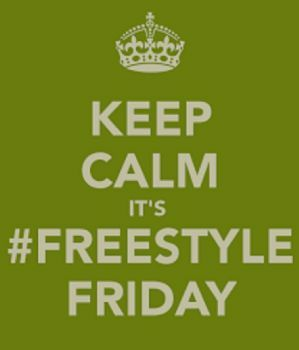 FREESTYLE FRIDAY- "AMERICA THE FREE"
What a week! It's been a HOT one in OK. But it's SUMMER!!! Thank YOU for coming by today! I pray you enjoy this holiday poem. I enjoy this time of the year too. 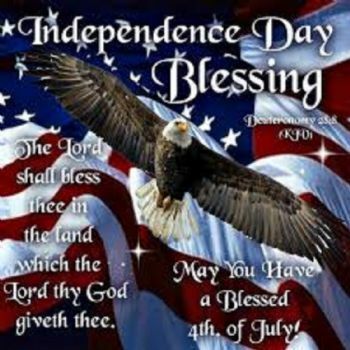 God has blessed America! Thank GOD for FREEDOM! Let's PRAY for our Nation DAILY! 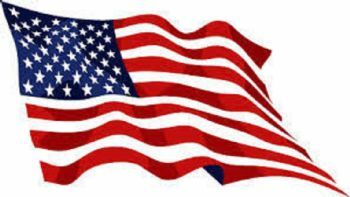 We are AMERICA THE FREE!!! Dear Friends! Your support means so much to me! I appreciate you ALL! have a wonderful week filled with much happiness and many blessings! Thanks for reminding me of where our true source of freedom comes. Need to go back and read some of your earlier poems. Somehow I quit receiving notices. Praise God! He loves us! A timely and awesome message. Thank you for your words. 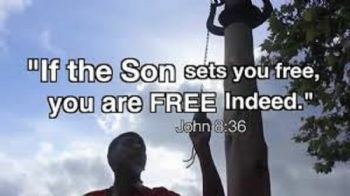 Free indeed !!! Let us love and share kindness always. Happy 4th my friend.